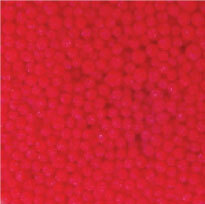 Ashland Captivates encapsulates are primarily made from plant derived hydrocolloids which enclose the naturally derived scrub particles. 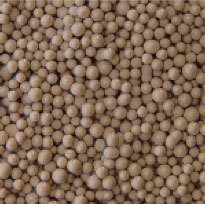 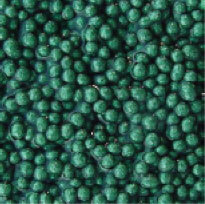 The beads are a much greener alternative to the use of polyethylene beads. 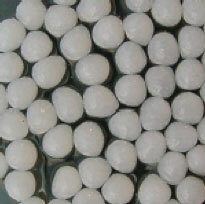 They also have the advantage of being able to create a clear beaded product as opposed to the haze often associated with the use of polyethylene. 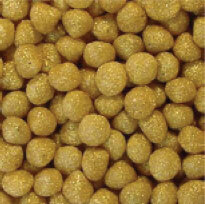 Ashland Captivates are packed with bamboo or volcanic rock particles. 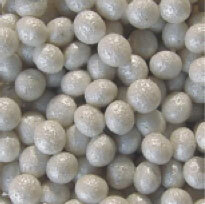 In use, the beads break down and give a burst of the exfoliating particles and significantly change the texture of the product in use.